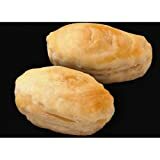 Save on Pastries at Smokey Robinson Foods. Top brands include El Monterey, Turano Baking, & Gourmet555. Hurry! Limited time offers. Offers valid only while supplies last. 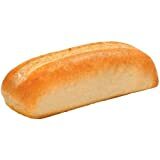 Turano Baking Hilltop Hearth Baked Unsliced Roll - 6 per pack -- 12 packs per case.